Yi-Technology, China’s GoPro Solution, featuring the Yi 4K with 4K HD recording capabilities, has raised $90 million (U.S.) funding. Among the investors is Xiaomi, who also participated in the Yi-Technology’s first round of funding. Yi Technology, praised for its Yi 4K, a new action camera comparable to a GoPro, which has gained critical acclaim though the company remains a relative unknown. With the arrival of the Yi 4K on Amazon in the United States, Yi Technology is poised to make a name for itself globally. Also a producer of drones, Yi Technology has set itself against DJI, based in Shenzhen, the most well-known name in the drone market. 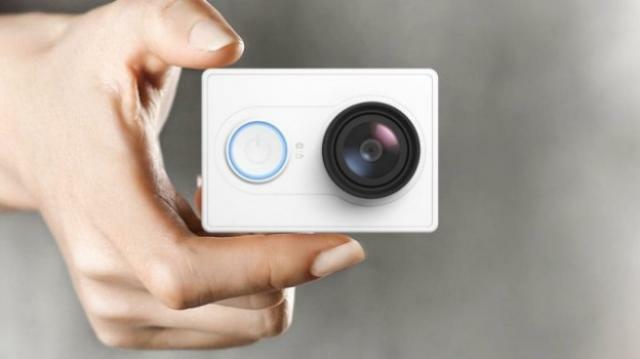 To date, Yi has sold 1.5 million cameras and three million home security cameras since its founding in 2013.